Xiaomi Mi DGNWG02LM Smart WiFi Remote Control Multi-functional Gateway new firmware upgrade to version 1.4.1_145.0141. 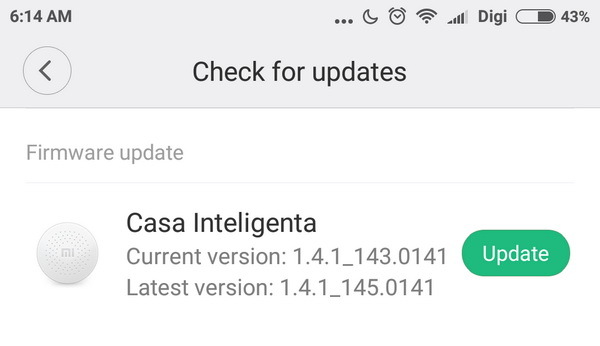 First download latest Download Xiaomi Mi Home Android Application v4.1.15 from here. 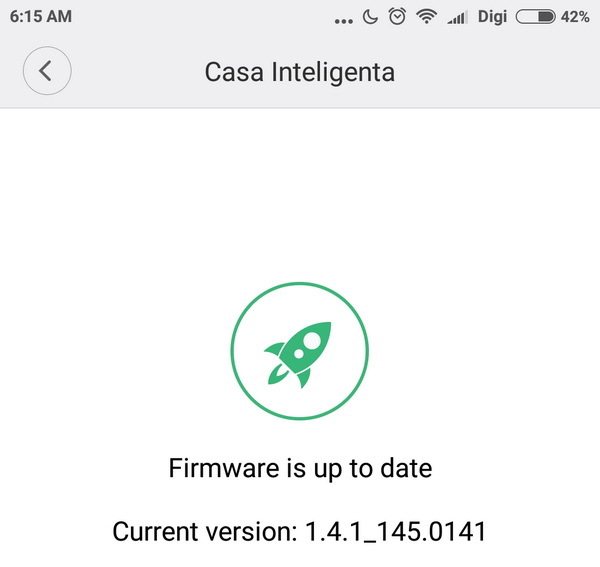 Xiaomi Mi DGNWG02LM new firmware version: 1.4.1_145.0141. Xiaomi Mi DGNWG02LM previous firmware version: 1.4.1_143.0141. • Original Xiaomi smart multifunctional gateway for daily use. To use this device at its full potential you should install MiHome application from Xiaomi, free from Google Play Store. – Manage and communicate to devices. – Connect devices to network.